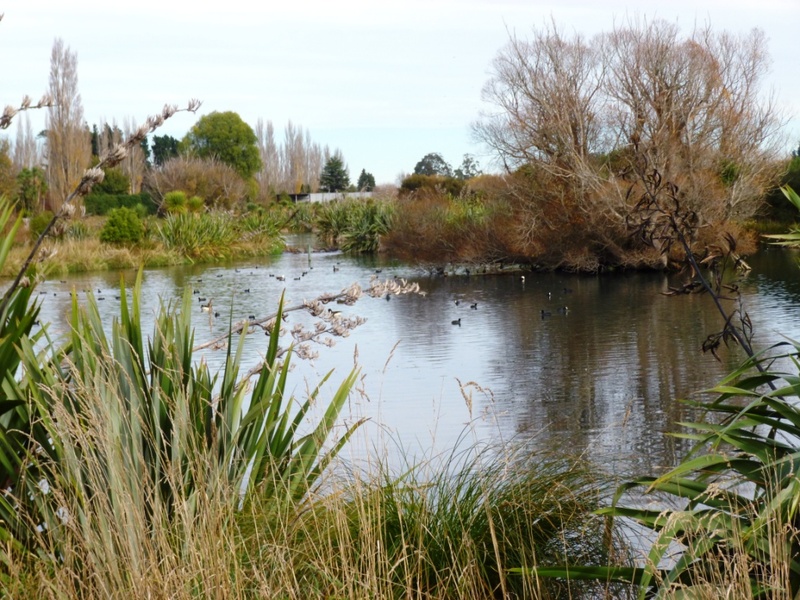 The Styx Mill Conservation Reserve is another beautiful wetland worth visiting. The light gravel paths are accessible and there’s a nice walk around the lake, including picnic tables for stopping to take in the view. There are several access points and car parks. The car park for the dog park is off Husseys Road. You can also start a walk from the car park off Styx Mill Road. See map below. There’s a real lack of signage to direct you on any walks. We walked from the dog park, around the lake, and back (this is not a loop walk) and it took about 45 minutes (with little people and stops) and was about 3 kms. The reserve is a rubbish-free park so you won’t find (m)any rubbish bins. There are some toilets, but they are on the Husseys Road side and might take some effort to get to, depending where you park. Signed walkway – but where does it go? One of the few signs! There are several access points and car parks. The car park for the dog park is off Husseys Road. You can also start a walk from the car park off Styx Mill Road.